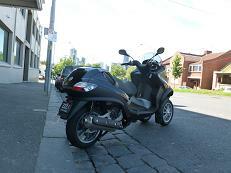 Z Transport Group provides Z Courier ad hoc services for parcel deliveries in the Melboune CBD, Melbourne Metro and Regional Victoria. 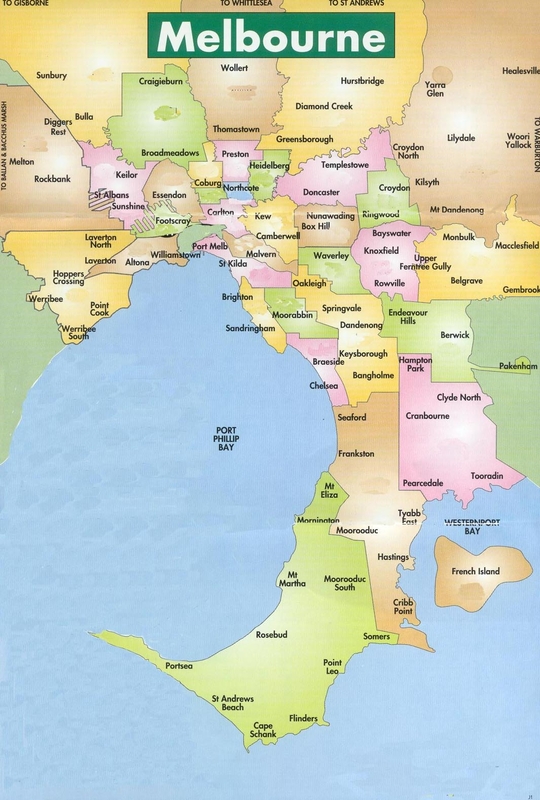 We also handle freight to Victorian Country Destinations (VCD) and Air Freight to Interstate and Overseas destinations. 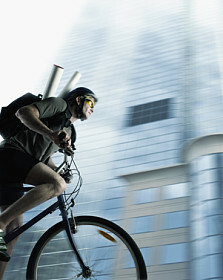 Z Couriers uses pushbikes, motorcycles, cars, vans and trays. We deliver to Victorian Country Destinations. Either as freight or ad hoc Standard, Express & Exclusive services. Proof of Delivery (receiver's signature) and online tracking are available at the stroke of a button for Melbourne Metro jobs. 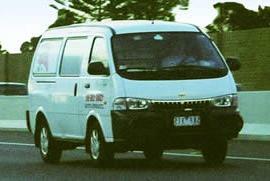 Z Trucks is our taxi truck division. You can book a truck that is ideal for larger jobs. We supply the appropriate vehicles that enable the movement of your goods. Z Interstate provides reliable, flexible services for clients' consignments to destinations anywhere in Australia. 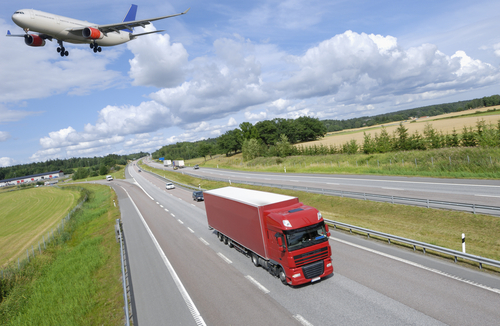 A number of road and air freight services are offered, choose the one that suits your priority and budget. Z International provide an express service to all international destinations. We can send your documents and parcels overseas to most countries listed in the international destination listing. Give us a call for a quote or booking. Call 1300 139 991. ZTG Account Clients can log in here to book jobs online.